Visualization solution for AEC professionals. 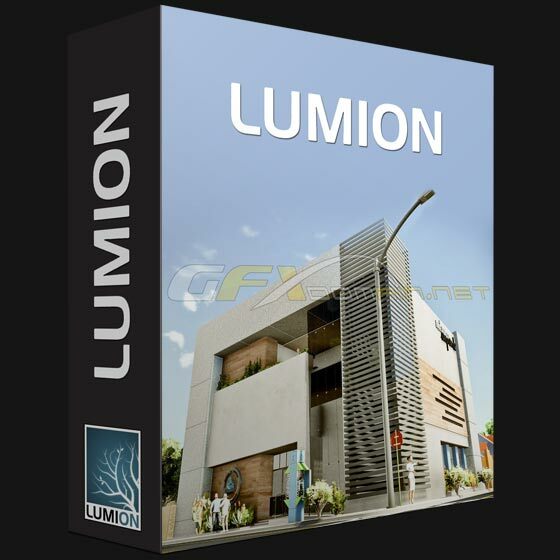 Lumion is an essential tool for everyone who wants to visualize their building designs. It produces impressive, high quality videos very quickly and is extremely easy to master. Lumion has customers in over 90 countries around the world. They include architects, designers, engineers, BIM modellers and universities. Lumion is now seen as the leading software in its class because it has redefined the process of making 3D visualizations. It has also become an essential part of the BIM toolkit for many AEC professionals.